The Ginning & Cotton Quality Improvement Committee supports needs in research for cotton quality. This committee has played a key role in offering study and input to improve our cotton classing system. The committee, comprised of cotton gin, warehouse and oil mill operators, is focusing on new innovation for gin waste management and federal regulations affecting their operations. 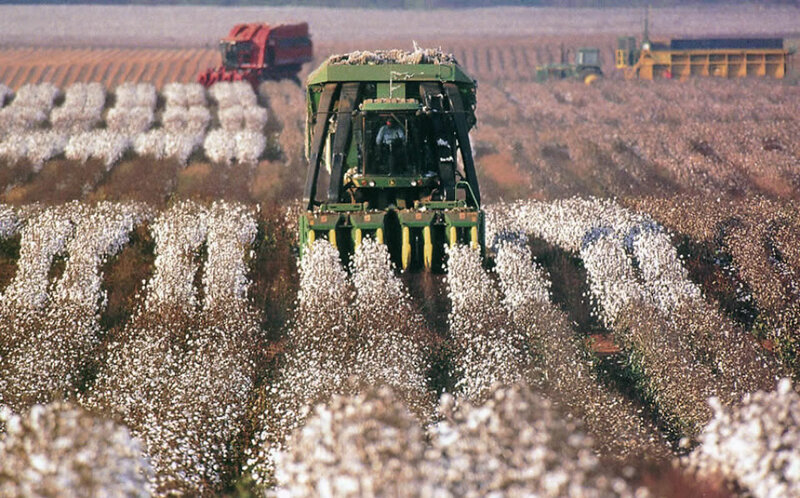 The committee also cooperates with federal agencies with jurisdiction over labor and immigration issues affecting cotton gins.